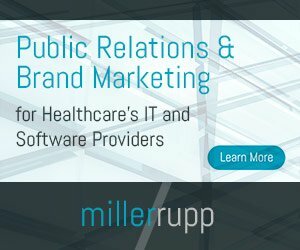 According to the statement announcing the proposed rule, CMS said it will publicly report providers or hospitals that participate in “information blocking,” practices that unreasonably limit the availability, disclosure and use of electronic health information undermine efforts to improve interoperability or that hinder getting personal data into the hands of the respective patient. Verma said that CMS will publish lists of the organizations that engage in information blocking and the agency may, ultimately, sanction or financially penalize those “bad actor” organizations and individuals. Verma also said that price transparency and cost controls remain her priority, as well as making it easier for patients to review their complete health record to ensure it is accurate. “Everything that we are doing focuses on our efforts to empower patients,” she said. During each of these sessions, Verma took a shot at the leadership of the previous White House administration. Her agency, she said, is working to reposition the government’s role from one prescribing processes through heavy regulation to one focused on safeguarding outcomes and taxpayers’ dollars, a “stark contrast” to the problems healthcare faced just two years ago. CMS is very much in “de-regulation mode,” but holding providers accountable without micromanaging the process. In the end, though, she brought everything back to the patient. 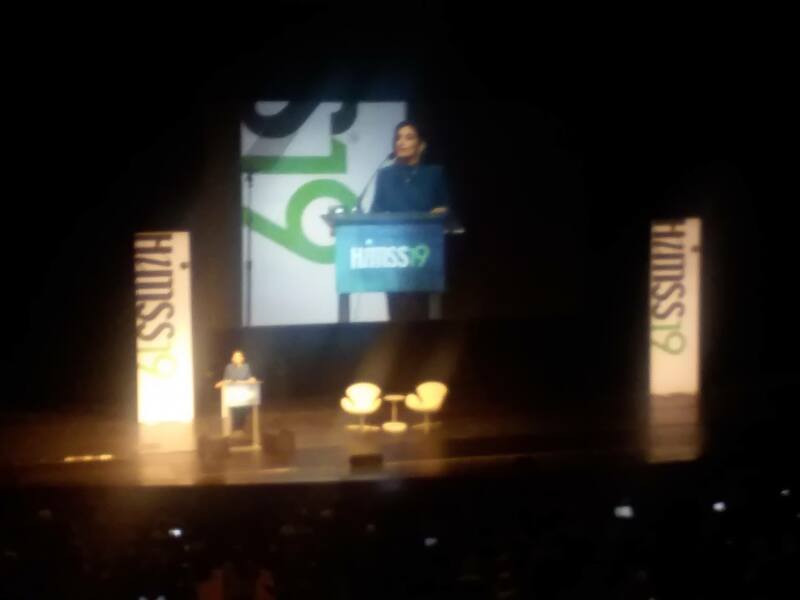 After $36 billion was spent during meaningful use incentives, patients don’t have access to their personal medical records, she said.